Post-operative care is very important. Unnecessary pain and the complications of infection and swelling can be minimized when patients comply to your after care instructions. 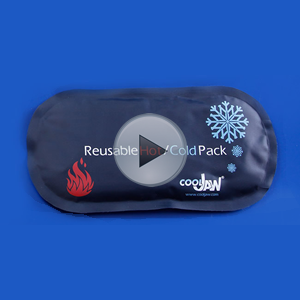 For your convenience and patient ease of mind, Cool Jaw® presents “Patient Post-Op Instructional Videos”. 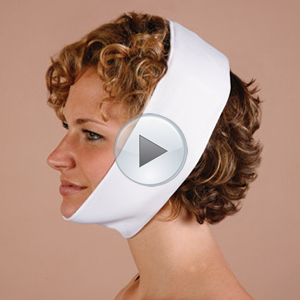 These videos explain complete product use, as well as, general post-operative care. Click the images below to view our videos.